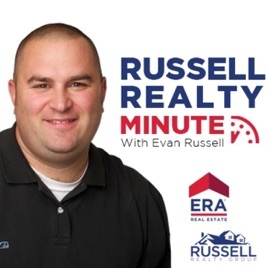 Established in January of 2011, Evan has grown his real estate company to over 50 agents; extending from Greater Boston, to Southern New Hampshire and all the way to the Cape. Evan’s team of agents at RRG know if we don’t constantly outperform other agents in today’s marketplace and use our knowledge and follow up techniques to entice and educate our prospective buyers and sellers, they will buy or sell from someone who does. 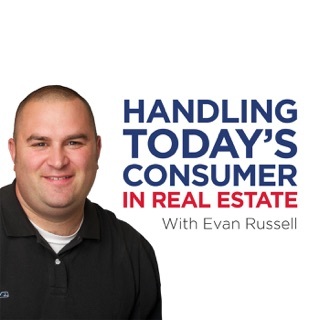 Hear Evan’s real estate advice, just as he delivers it to his agent team, by delivering it to you, the homebuyer and home sellers. Evans podcasts live, which is what I prefer, bit occasionally go back and listen again,or catch one I've missed. Every single time, I walk away with a teachable moment, a nugget, a leaning that either clears up an issue for me, or actually prepares me to meet and overcome an issue in my business. It has happened more than once. He's blunt (read that as easy to relate to, no false facade), timely, and always on point. I learn more in one of Evan's podcasts than I have in entire books from the "pros". Do yourself a favor, and listen.